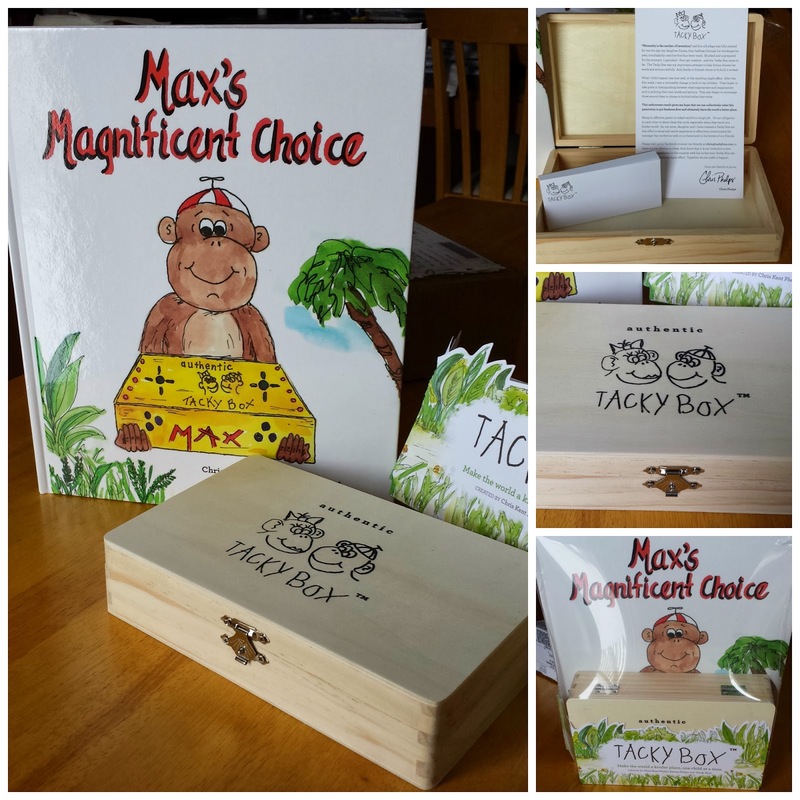 My kids LOVE books, so as soon as we received this package they wanted to read the book: Max's Magnificent Choice. In the book, an owl come to Max and helps him determine the words and actions that are tacky. He gives Max his very own tacky box to lock up these tacky things! 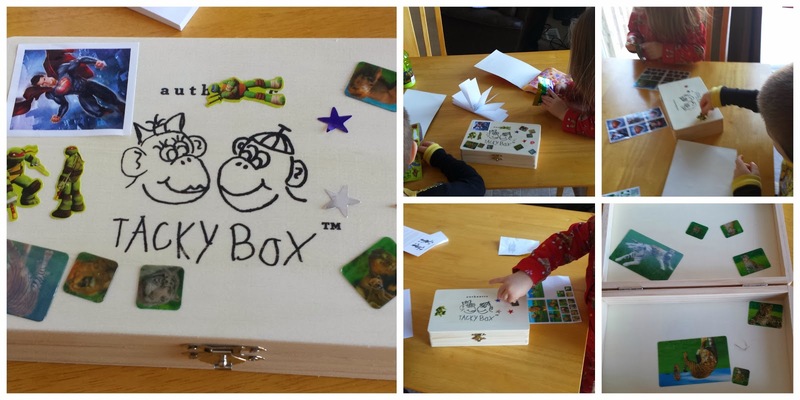 After reading the story, the kids had a chance to decorate the box with fun stickers. They actually loves the images of the monkeys on the top, so they put the stickers all around them on the top and then covered the inside of the box. Little A. (2 years) is still a little young to interact with the box, but it's good for Big N.(4 years). It is a physical place for him to put the words that are unkind and lock them up forever, never to be said again. One example is that we don't allow him to say "I want" when he wants something. 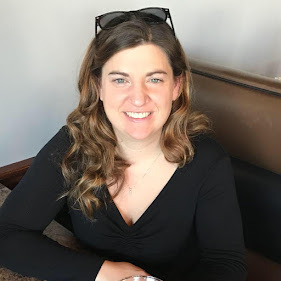 Although this isn't necessarily "unkind", in our home we consider it disrespectful and require the kids to say "May I please have" when they want something. 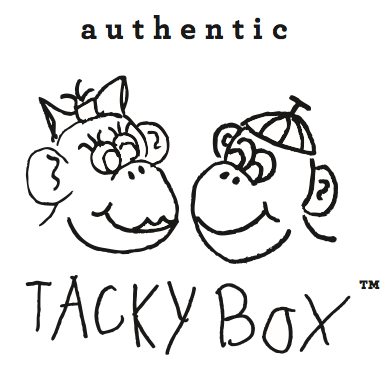 Stay tuned for installment two of the Tacky Box and how it's improving Big N.'s words and actions in our house! Also, there will be a giveaway for a Tacky Box set!